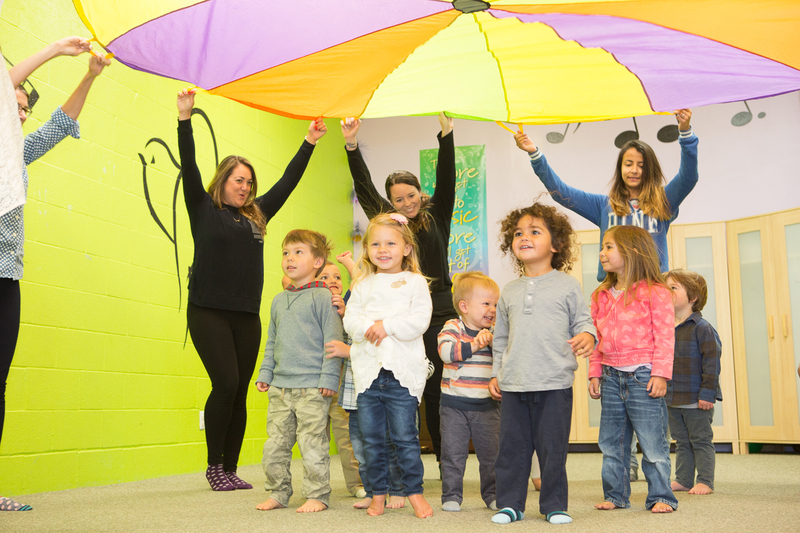 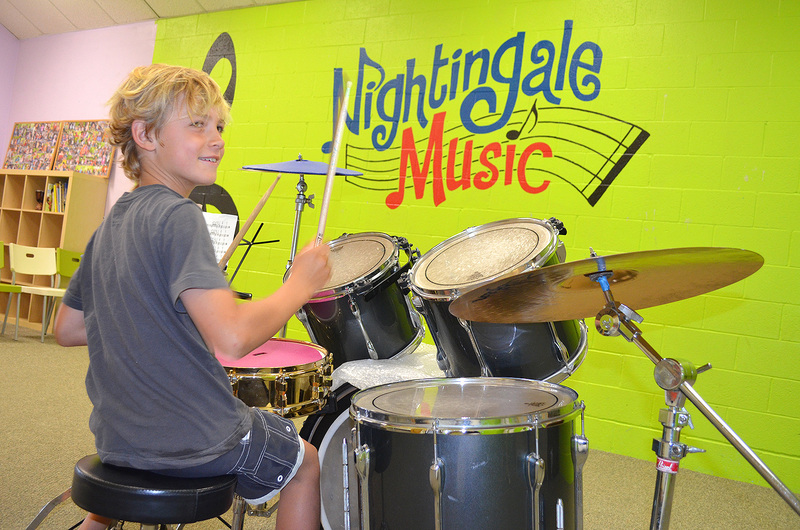 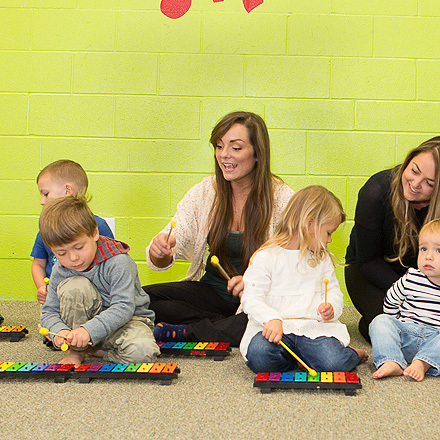 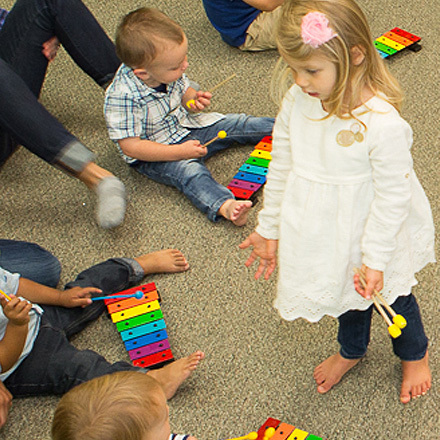 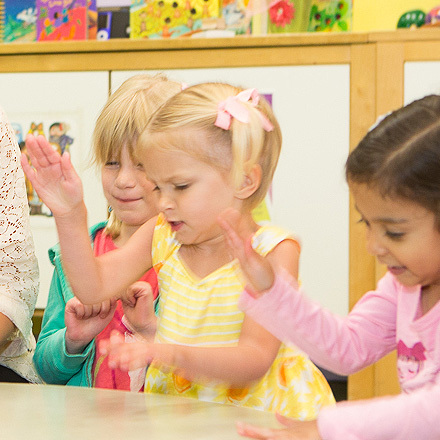 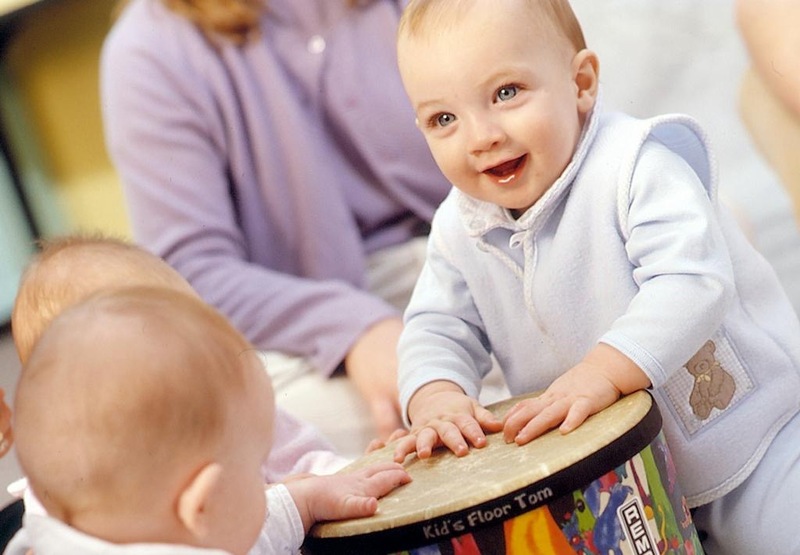 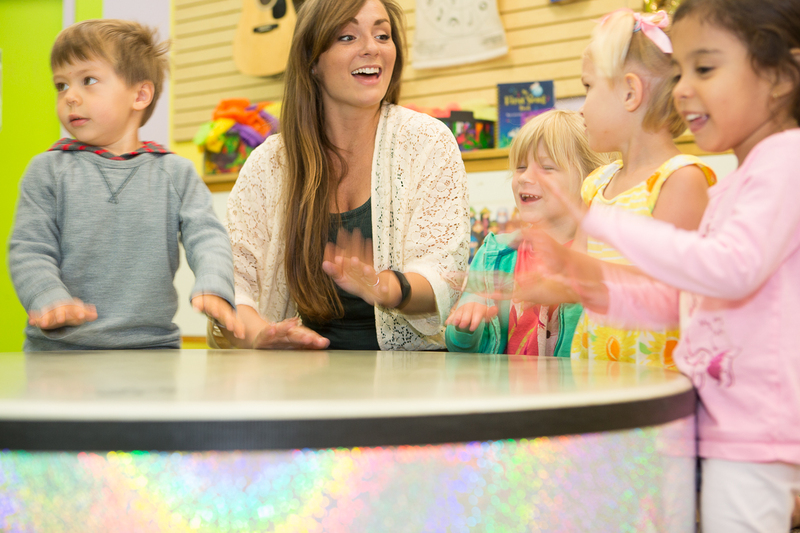 While our early childhood program builds the foundation for music learning, our outstanding instrumental lessons give your older child the opportunity to become proficient at an individual instrument. 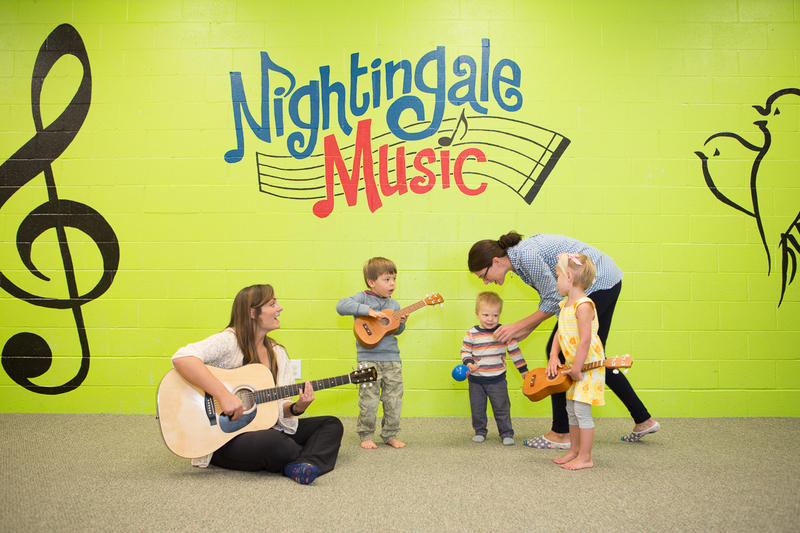 In this intimate, relaxed group guitar setting children will learn to play chords, to read tablature and to sight read music of many of their favorite folk, pop and rock songs. 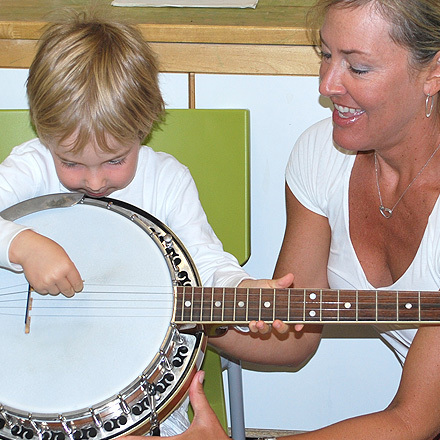 They will learn various pick and strum patterns. 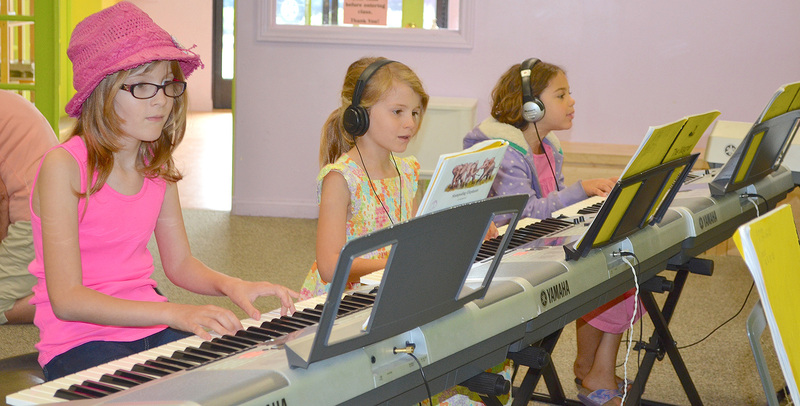 A comprehensive introduction to basic music theory will enhance their sight-reading and composition skills. 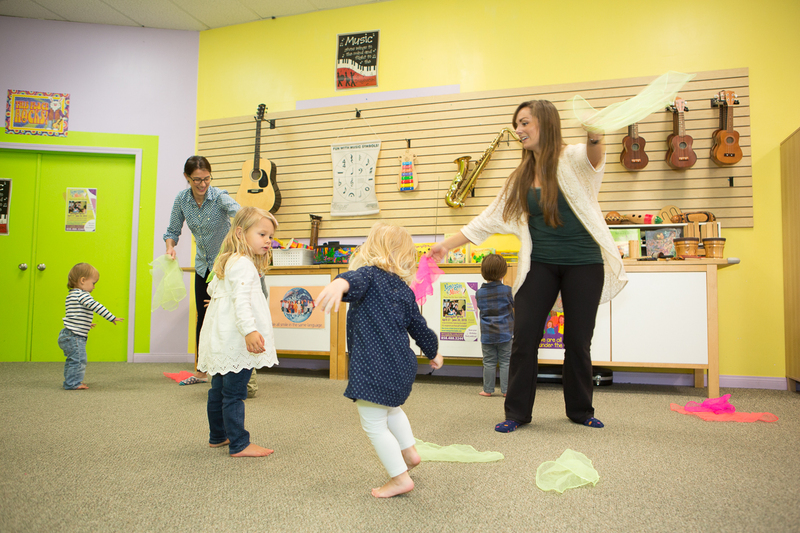 In the 45 minute lessons, with only 5 children to a class, students will learn to play guitar in a supportive, socially enjoyable setting. 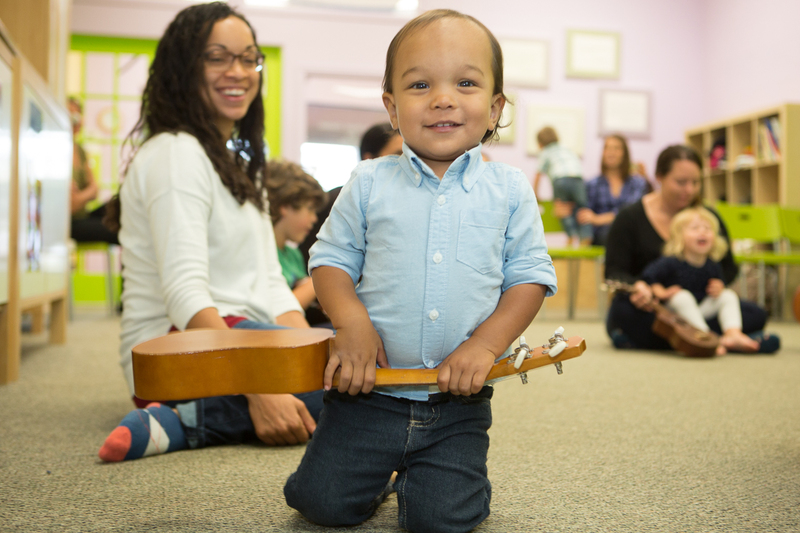 By learning songs they love, the children master the chords, read the tablature and begin sight reading music very quickly. 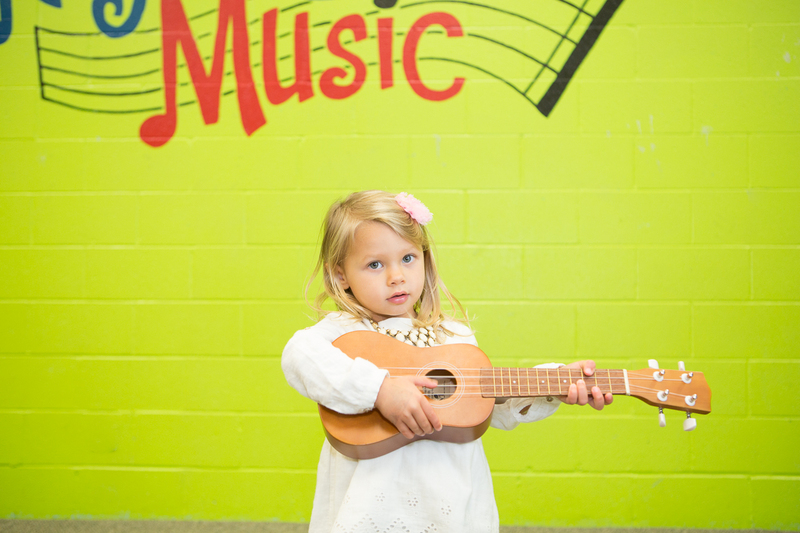 Your child will need to have a ¾ -full size guitar at home to practice.